MOSCOW (Sputnik) – Hundreds of Piccadilly and Hammersmith and City Lines drivers are set to go on a strike on December 6-7 due to an alleged disregard for safety and their working conditions by London Underground, the United Kingdom’s largest transport trade union RMT said Thursday. “TUBE UNION RMT confirmed today that drivers on the Piccadilly and Hammersmith and City Lines are to strike for 24 hours on the 6th and 7th December in two separate disputes over a breakdown in industrial relations, breaches of procedures and bullying and harassment of staff,” the RMT statement read. The dispute on the Hammersmith and City Line was about “the basic issues of protecting working conditions of our members and defending agreements from attempts to drive a coach and horses through them,” RMT General Secretary Mick Cash said as quoted in the statement. At the same time, in the dispute on the Piccadilly Line safety is a key factor and is linked to "the ripping up of policies and procedures and ignoring warnings from staff,” according to Cash. 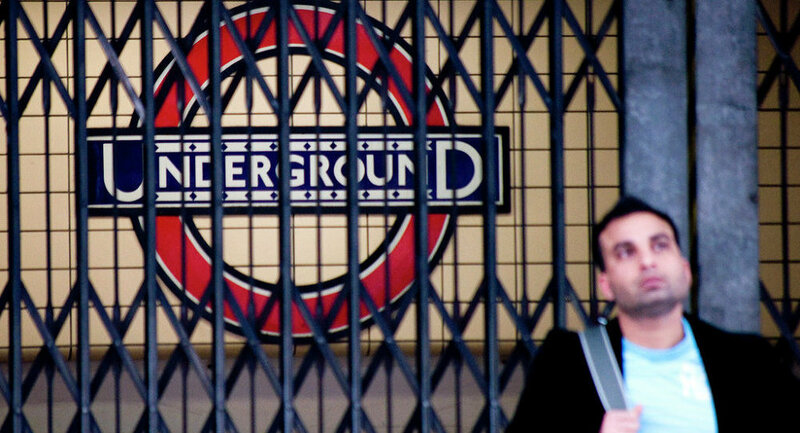 On November 16, the RMT announced that over 3,000 of station staffers on London tube voted not to work overtime or on rest days after cash-led cuts left safety on a "knife edge."